Takara Printing, a leading Japanese financial disclosure solution provider, announced today it has invested in Translasia – a new Singapore-based AI-driven translation service company that houses the rebranded Elite Asia and the technology startup AISA Digital. Elite Asia, formerly known as Elite Translations and Elite Interpreters, was established in 2006 in Singapore with offices in Hong Kong and Malaysia. It will be liaising with Takara Printing to serve clients in Japan. Compared with the large translation machines such as Google translate and Facebook, Translasia staff say they plan to improve machine training by better utilizing human feedback and intelligence. Translasia is Takara Printing’s first investment in Southeast Asia although the amount of investment was not announced in today’s launch. “Our investment in Translasia Holdings attests to our confidence in this region and our commitment to drive growth and expansion in East Asia and Southeast Asia,” said Ryusuke Okada, Director and Managing Executive Officer of Takara Printing, and Chairman of Translasia. “We expect the growth of e-commerce in this region to be immense and Translasia Holdings is strategically positioned to take advantage of this with its unique expertise in this region, its strengths, and its technological innovations,” he added. 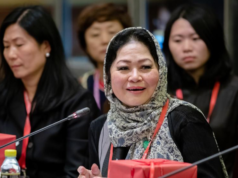 In a seminar that was held with the company’s launch, participants talked about the business opportunities of the translation industry from the fragmented nature of Asia. 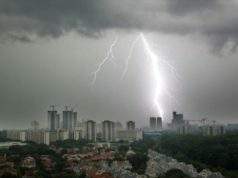 A Google–Temasek study projected that the Internet economy of Southeast Asia alone is set to exceed USD 240 billion in gross merchandise value by 2025, having already reached USD 72 billion in 2018. Participants believed that much of the Internet economy, especially the e-commerce and gaming, is pushing up the market demand for translation between different markets. 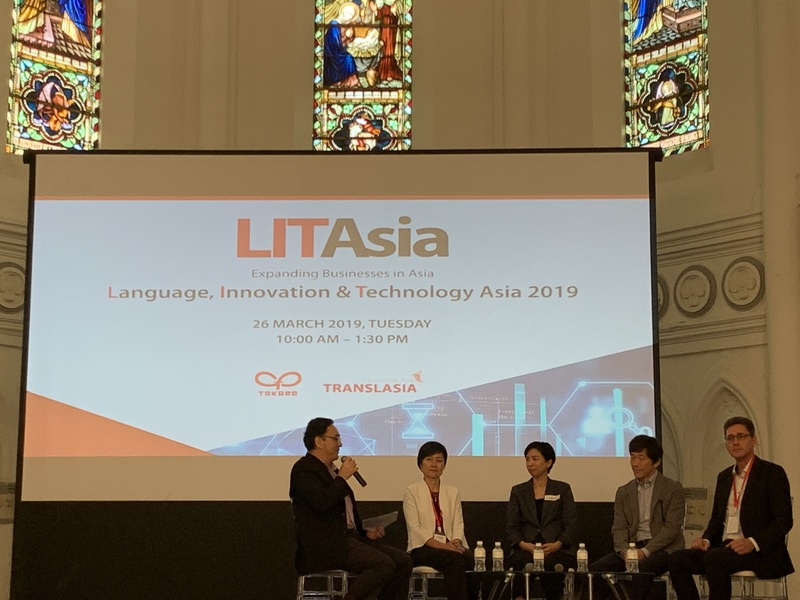 “The innovation arm of Translasia empowers companies with massive localization capabilities so that businesses can triumph over language barriers and outperform competitors in this immensely fragmented region,” said Hong Yin Yin, CEO of Translasia. Also in the seminar, Junko Ishii, Managing Director of Japan External Trade Organization’s Singapore Office, said Singapore is now home to more than 2800 Japanese companies — the second largest group of Japanese companies in South East Asia only after Thailand. Thailand is traditionally Japan’s auto manufactory base in Asia. It has some 4800 Japanese companies.